Are you traveling a lot and struggling getting your children to eat healthy on the go? Well summer is the perfect time to grab GoGo squeeZ YogurtZ and applesauce as you head out the door for the beach, vacation or in the car for a road trip! 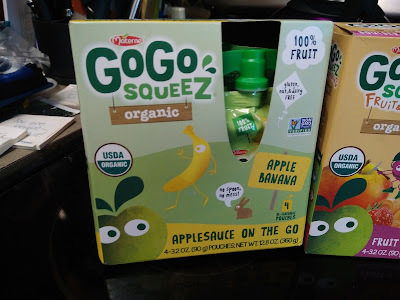 GoGo squeeZ YogurtZ and applesauce have no artificial colors or preservatives and require no refrigeration so they’re perfect for family beach trips, car rides, and kids backpacks. They’re hands-free and re-closable so no mess! 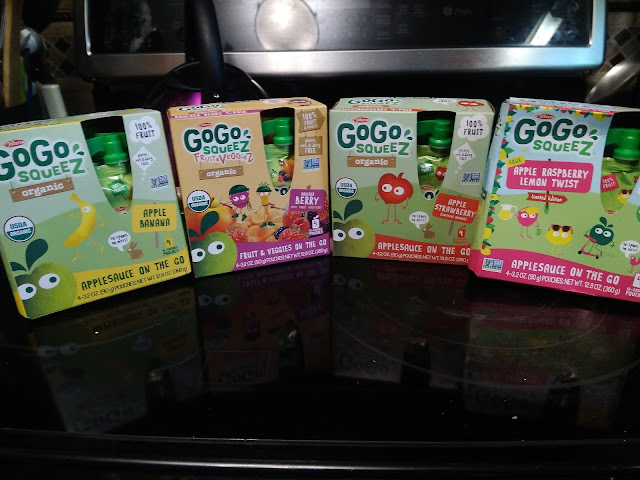 GoGo squeeZ also has seven organic flavors: AppleApple, AppleBanana, AppleBerry, AppleCinnamon, AppleMango, ApplePeach, AppleStrawberry. 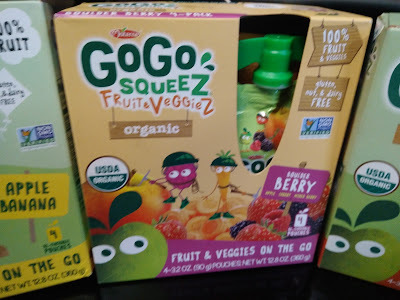 WE are really loving these organic varieties and I especially love the Fruit & Veggies SqueeZ for the ultimate healthy snack! My children love these in their oatmeal in the mornings, for an afternoon snack and...pretty much ANYTIME! These GoGo SqueeZ are really the perfect healthy snack to carry around EVERYWHERE this summer leads you! 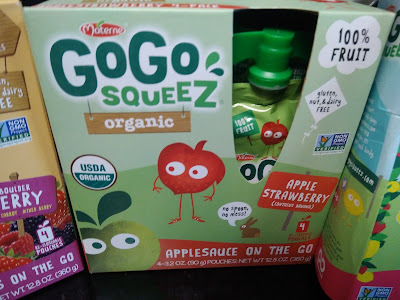 You can purchase GoGo SqueeZ from their online store. GoGo SqueeZ is generously offering (4) 4 packs of GoGo SqueeZ to a lucky winner!